Video, for its efficiency, is used as a digital marketing strategy by agencies and businesses of all sizes. 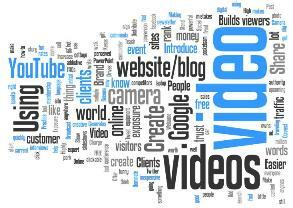 In 2013, Video Marketing will increase its share in online marketing strategy. Professionally created videos with expected information can do marketing miracle in just 2min. 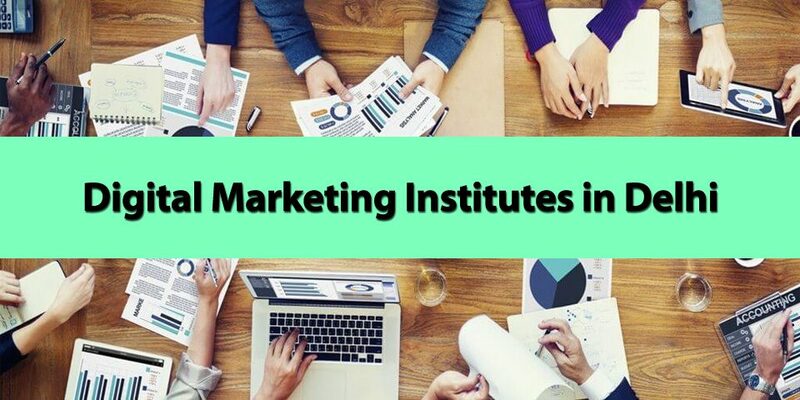 Here I share 8 mind-blowing facts, that would compel you to include video marketing in your next online campaign. 1. Online video marketing represents 40% of all current consumer internet traffic, according to research done by Cisco Systems. They also predict that by 2015 the % will increase to 62%. 2. YouTube streams out more than 6 billion videos monthly and has more than 100 million visitors, according to Nielsen. No doubt, YouTube is the second largest search engine in the world! 3. 86.5% of the total internet audience of US viewed online video in December 2009, according to comScore. 4. A recent comScore study has shown that sites with videos hold the attention of visitors for 2 minutes longer than sites without video. 5. The human brain absorbs 50% more information through sound and moving pictures than through the next best medium. 6. Buyers are 98% more likely to give time to a video presentation than on a sales representation. 7. People are 75% more likely to watch video than read print. 8. 85% people choose to watch a video in a site than reading the rest of the website. Most people would rather spend 2 minutes watching a video than spending 10 minutes to read an article. For your customers, a video introducing your business can prove to be more personal than a static web page. You can add the video to your site to show who you are, what your business is all about and what you can offer. It is a very effective way to make people notice your business and get clients. Of course, video marketing is not a new concept. It has been used for years as a powerful tool to educate and entertain visitors. Videos are also a great way to build back links for your site. When a video is liked, it is shared. How can video influence website ranking? 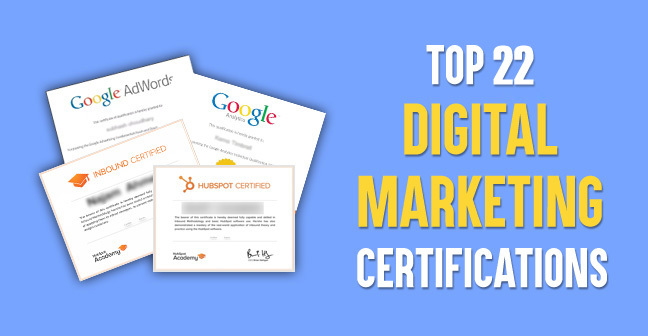 Google, MSN, Yahoo, AOL, are among the hundreds of search engines that give priority to sites with video content. 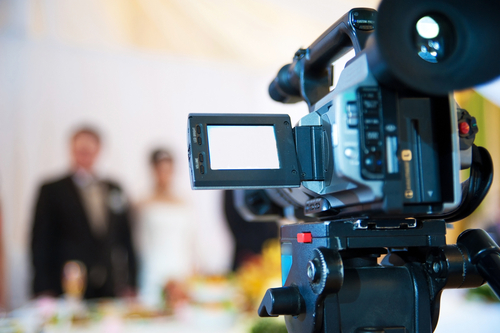 Having a correct keyword – inserted video can improve a site’s ranking on search results. Creating a tag for the video further boosts its potential on the internet. Length of the video – The internet is a busy place and people don’t tend to spend more time in watching 1 video. It is seen that most visitors spend 3 minutes, and even less time in 1 video. And it’s easy to get your message across within the 3 minutes. So create a video that will cater to the habits of your audience and more success lies waiting for you. Audio – It is necessary to have clear audio or narration to properly convey your message to your visitors. Music can develop the tone and pace but make sure you look into the copyright considerations. 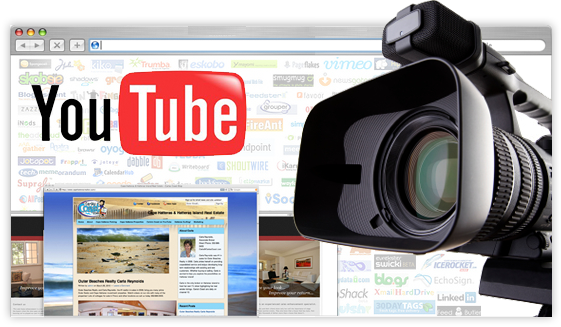 Trackabilty – There are amazing tools online with which you can monitor your video. Video sharing sites like Vimeo and YouTube enables you to see when people are clicking off, the peak viewing ages and much more. You can modify your video strategy based on the data. YouTube should by your first stop, but don’t forget to include other social sites as well, like, Facebook, Metcafe, Google+, Vimeo, DailyMotion, Linkedin, etc. Hope you enjoyed the post. I would like to know your view in the comments area. Share if you consider it worth sharing in your network. After reading your finding about video content vs written content, I agreed with you. A video always has more periority than reading. Thanks for share such a useful info. 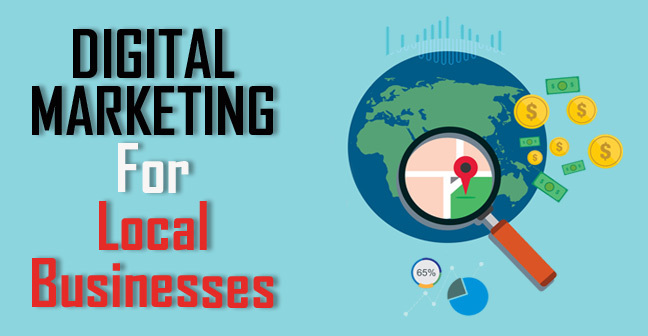 Can you guide me is your seo training is able to get a website at no. 1. Definitely Rahul, Provided You follow that instructions and practices with patience. You can rank high in Google easily. I do go along with many of the strategies you may have directed at this post. They may be genuinely convincing and will absolutely operate. Nevertheless, your posts are so quick for novices. Could you make sure you increase these a bit by next time? Thanks for the particular article.